All Capsicum: There are 5 products in this category. Anko has a medium vigorous plant which provides good cover to the fruit and minimises sunburn. Fruit have a neat lamuyo shape, 15 x 9cm, with consistent good size, year round. Anko has IR to TMV-0 & TSWV. 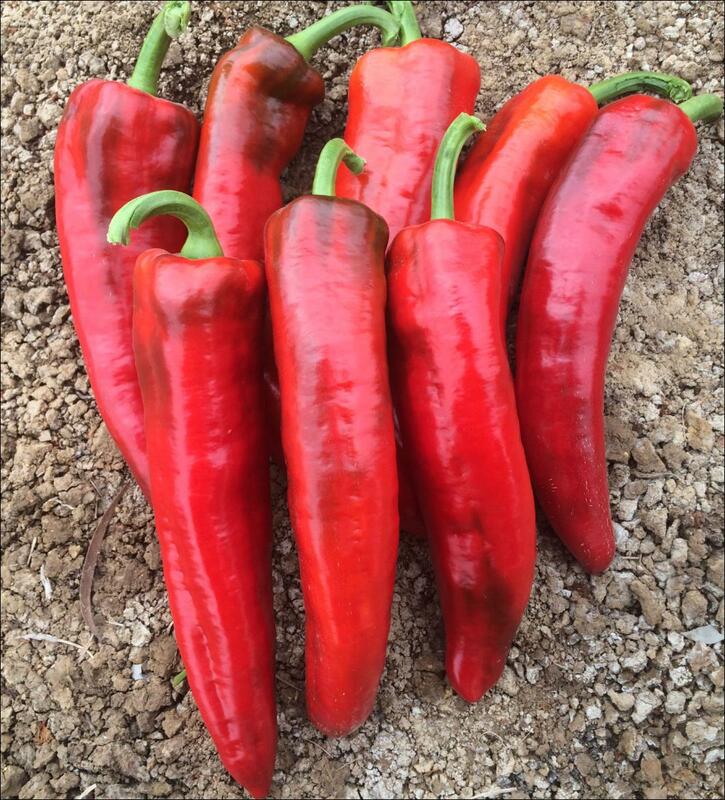 Anko is suitable for southern areas, to be grown under plastic year round, or under shade-net from spring onward. 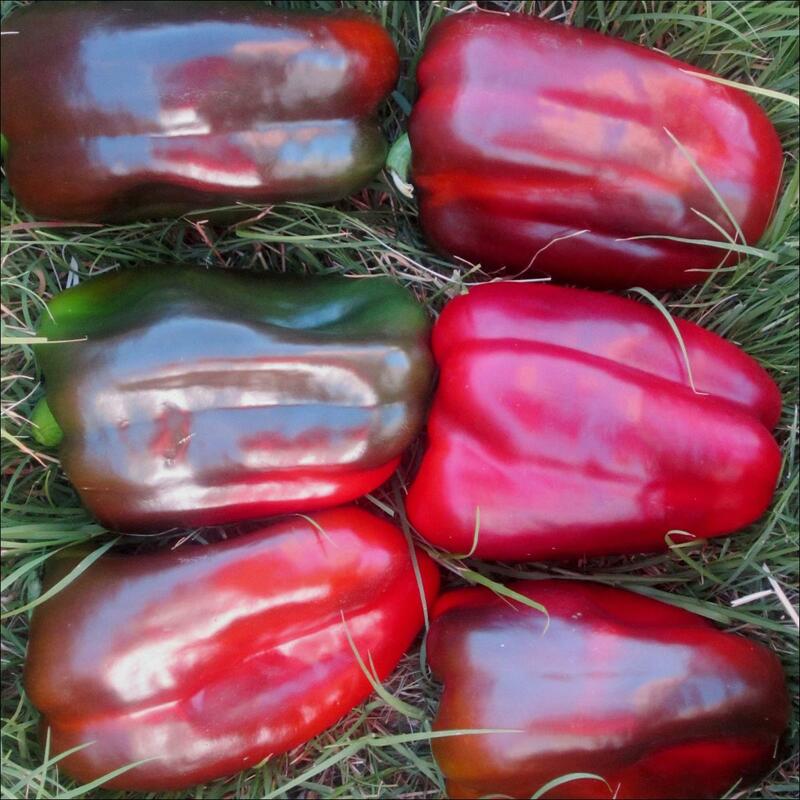 Bullsweet is an outstanding bullhorn type capsicum suited to all capsicum timeslots. 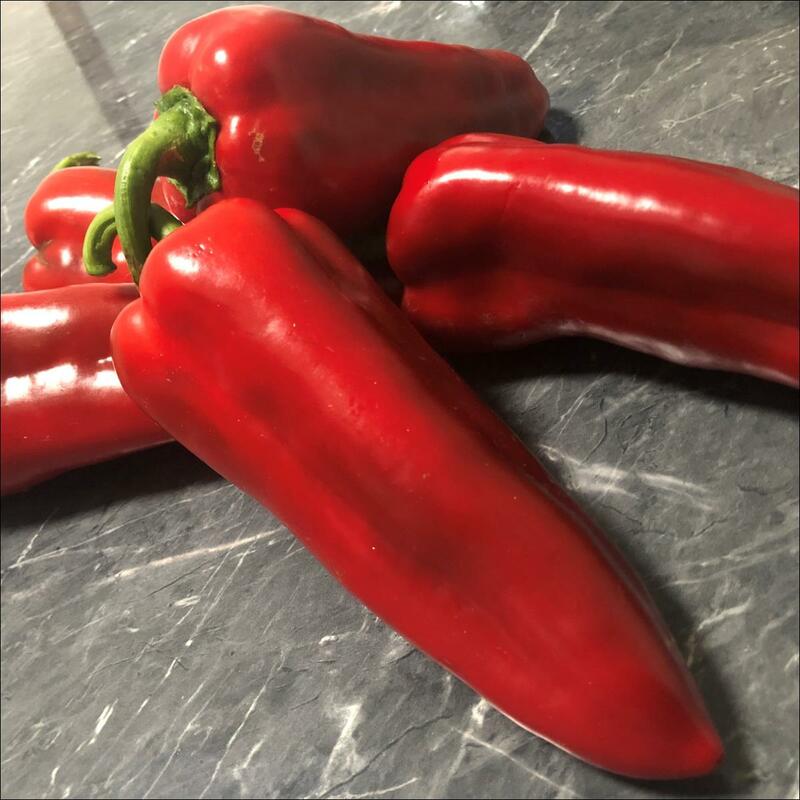 It has a vigorous plant providing good cover & fruit are a tapered bullhorn, measuring 20 cm long and 5cm at the shoulder & turn from a dark green to red. Bullsweet has high yield potential and HR to TMV. 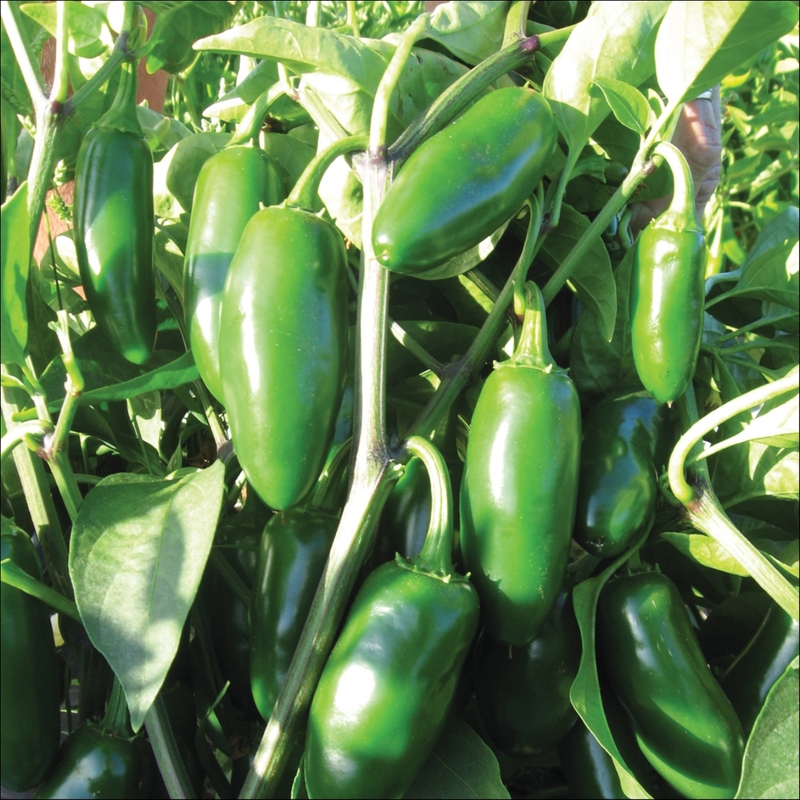 Habahot is a Habanero chilli with a semi compact plant and dark green leaves. Fruit are orange when ripe, wrinkled and measure 6 x 3cm. 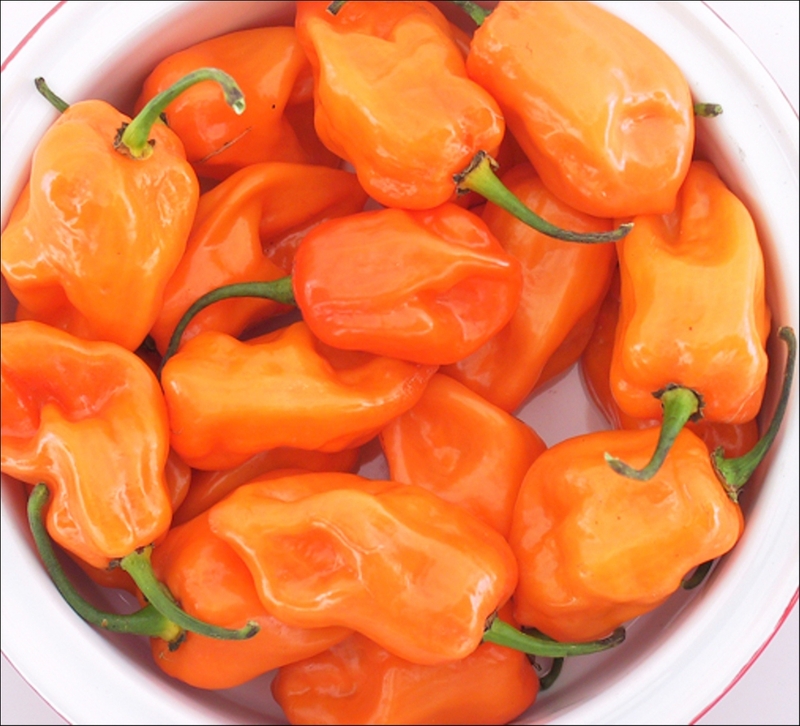 Habanero chillis are amongst the hottest chillis in the world, and Habahot offers high yields of pungent aromatic chillis with a pungency level of 300 000 Scoville units. Matador is a red bullhorn type with a vigorous bush. Fruit are 20 x 5.5cm in size, uniform, straight and thick walled. Matador is highly productive & is suited to late autumn to spring planting in northern areas and spring and summer planting in southern areas.